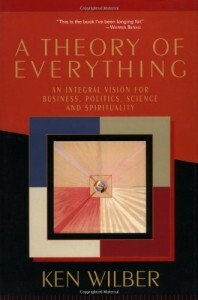 This book brings together the sum of human understanding into a coherent theory of everything. There is a great section that discusses integral politics, that is, a third way of politics that goes beyond the worn out either/or think of our partisan culture. See also this video.